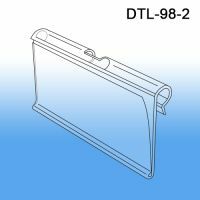 Pegboard Hooks and Display Hooks are one of the most widely used retail product merchandising fixtures at the point of purchase. 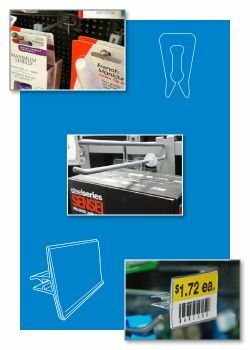 Clip Strip Corp. carries pegboard hook accessories that will enhance the presentation of your products on these merchandisers. 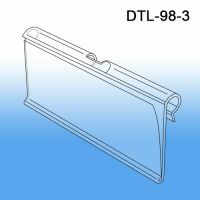 Inventory control tubes, clips and product stops allow the product to be shifted to the front of the hook making for a much cleaner, full appearance in the aisle. The small cost will be made up multiples times over in increased sales through a much improved consumer experience. 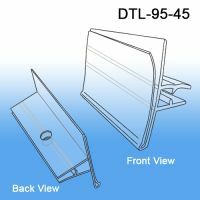 Statistics show that the customer is more inclined to buy when retail display racks are neat, organized and look full. Minimum quantity for "Inventory Control Clip, ICC-100" is 100. 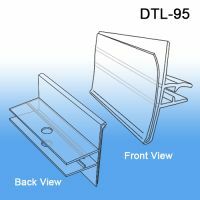 Product Stopper for Display and Pegboard Hooks, round style. 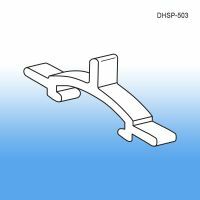 Minimum quantity for "Display Hook Product Stop, DHPS-502" is 100. 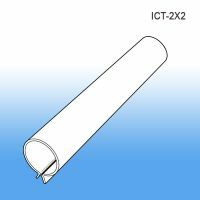 Minimum quantity for "Inventory Control Tube, ICT-2X2" is 100.